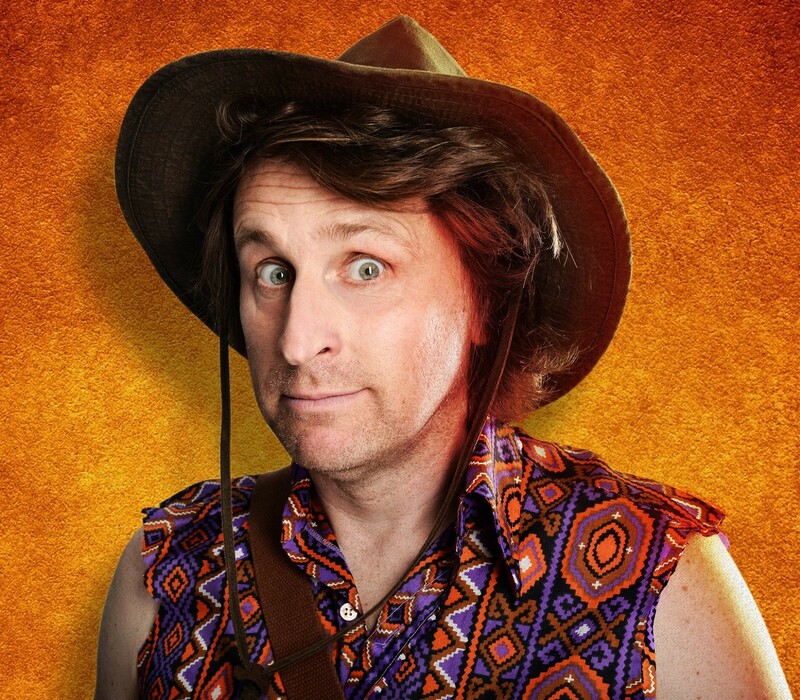 Due to popular demand, one-liner king Milton Jones is adding a further 71 dates to his critically acclaimed UK tour, Temple of Daft. In total, Milton will perform 170 dates from February to November 2015 with a whopping 150,000 tickets on sale. Having already received phenomenal five and four star reviews, this show is certainly one to watch. It’s a side-splitting tale of a madcap journey as Milton follows in the footsteps of his great-uncle (who er… looks suspiciously like Milton). Unlike previous shows it’s a story, but there are still lots and lots of ridiculous gags as well as the trademark multi-coloured shirts and big hair. The new leg of the tour includes 13 days of nonsense at Edinburgh Festival Fringe (7th August – 21st August). Following the success of previous years, Milton will be a highlight not to be missed. Expect playful props, silly sound effects and if the first leg is anything to go by, lashings of laughs. If you liked the Mock the Week star’s most recent radio show, Thanks a Lot Milton Jones! (BBC Radio 4) and the stuff he’s done on Michael McIntyre’s Comedy Roadshow (BBC One), Live at the Apollo (BBC One), Dave’s One Night Stand (Dave) or the other ten radio series he has had commissioned for BBC Radio 4, then you will love his new hits, as he cranks up his joke jukebox once more.